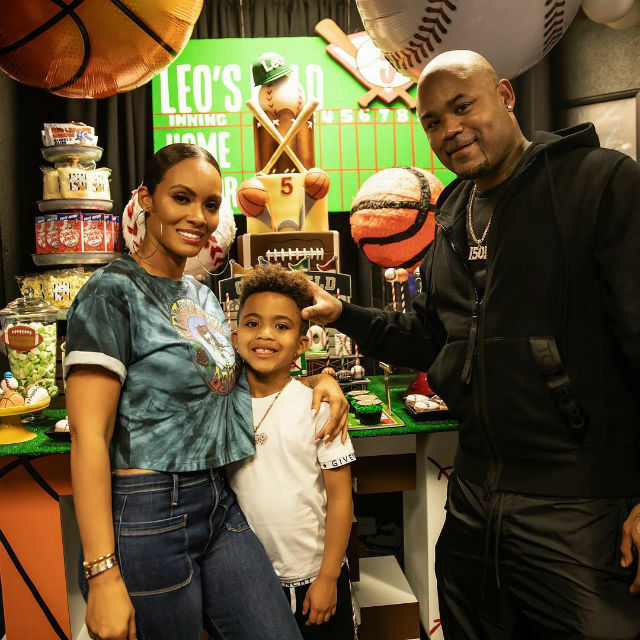 Basketball Wives star Evelyn Lozada and her ex-fiancé Carl Crawford celebrated their son’s birthday this past week. 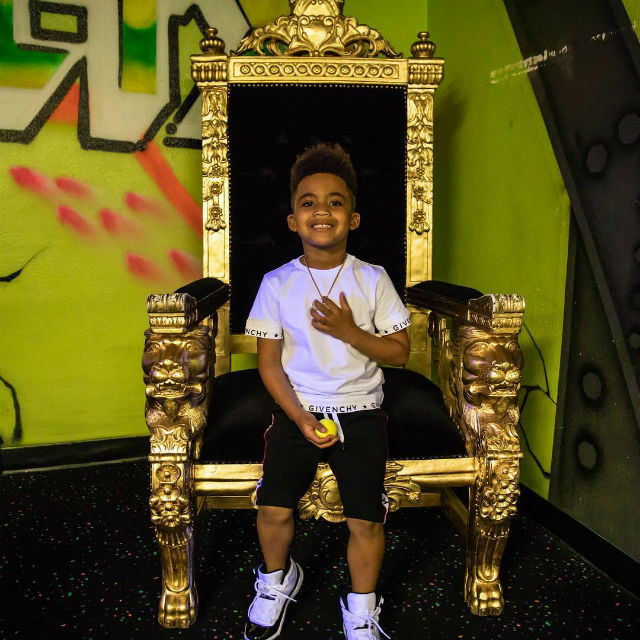 On Friday, Lozada took to Instagram to wish her little man a ‘Happy Birthday’. 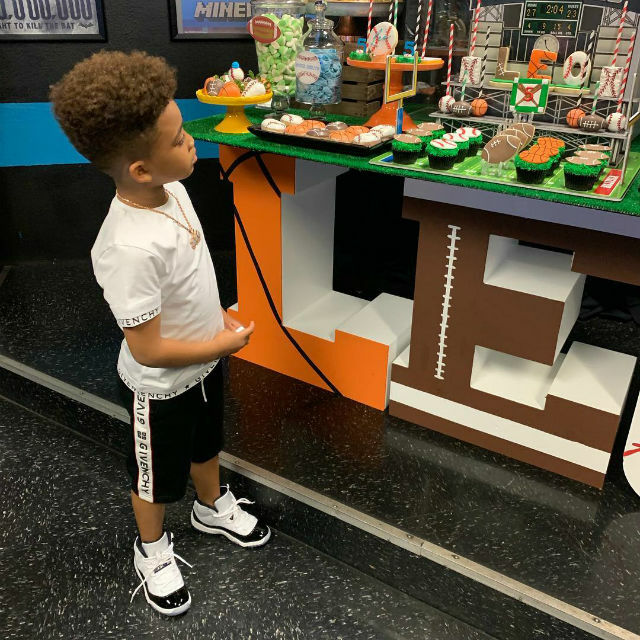 Over the weekend, the proud mom and her ex celebrated their son’s birthday with a sports-themed birthday party. 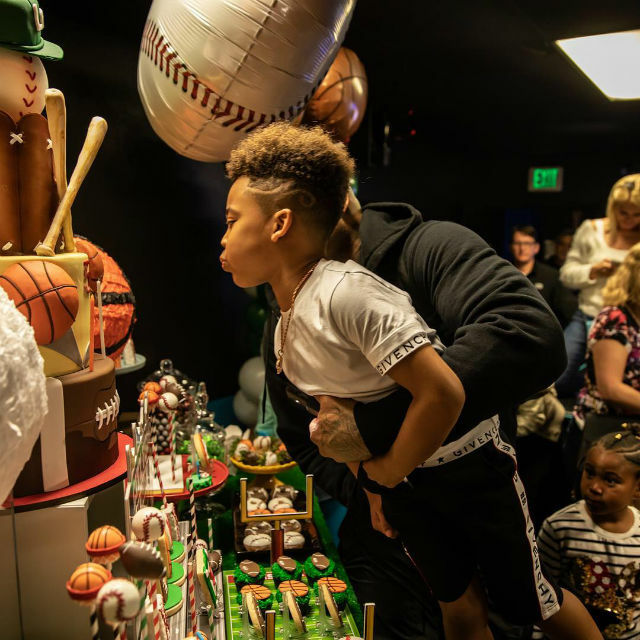 Carl leo, who is an avid baseball player like his dad , had his teammates, friends and few family friends at his birthday bash. 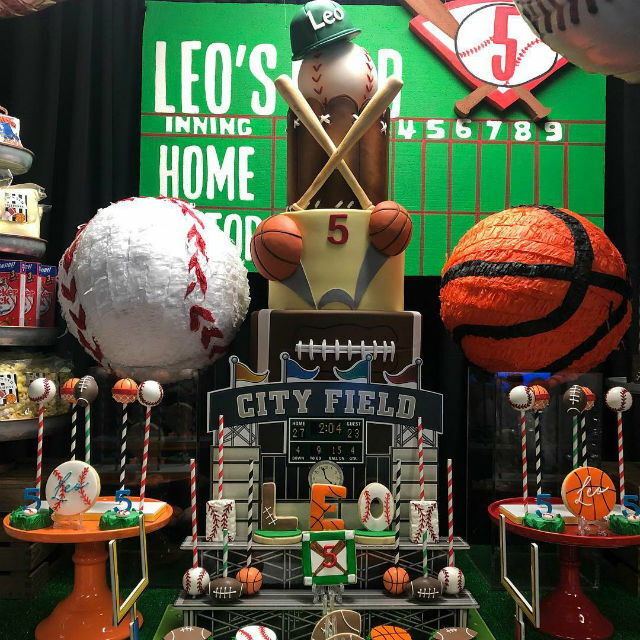 “Thank you to everyone who came out to celebrate Leo’s 5th BD! 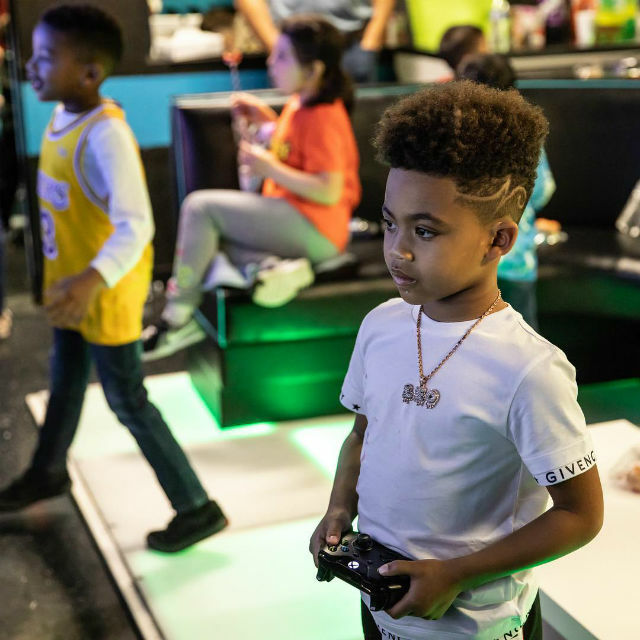 Leo had so much fun! #Grateful”, Evelyn shared in another post on Instagram. 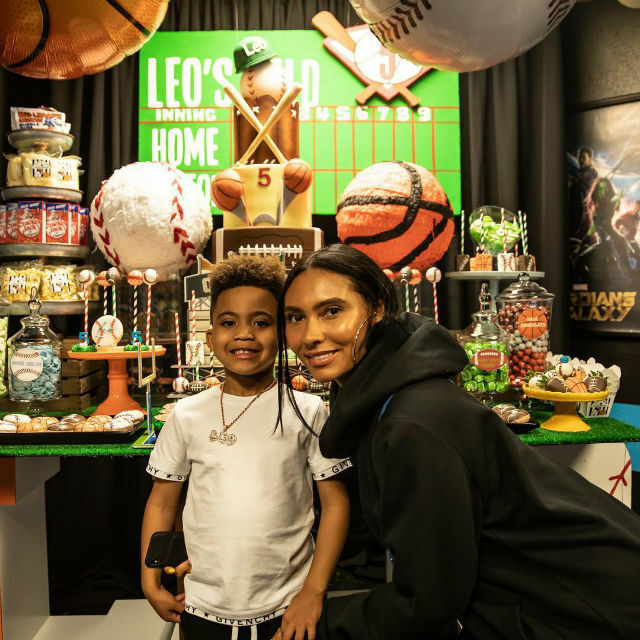 She also uploaded a slew of photos that show how much fun Leo had on his birthday. See them below! Carl recently welcomed his fourth child, a newborn named Miss Celine Jolie Crawford. 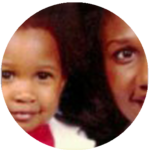 Evelyn has an older daughter from a previous relationship.